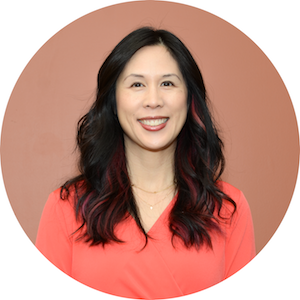 Jeanne Wu is co-founder and one of our Education Directors (Upper Elementary and Junior High). She handles the training of teachers and the development of the curriculum. Jeanne attended the University of California at Berkeley where she received her Bachelor’s degree in English Literature and cultivated her deep love for literature and composition. At Berkeley, she began her teaching career as an assistant teacher and workshop leader for the Freshman College Writing Program and Bridge Program. From there, Jeanne went on to two different high school teaching positions, in Beijing, China and Pittsburg, California. After receiving her teaching credential with honors at the University of California, Irvine, she began teaching for the Santa Clara Unified School District. 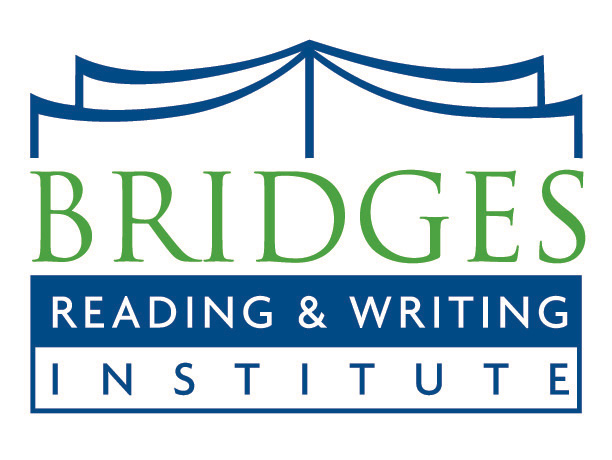 She continues to refine her teaching methods, curriculum and assessment development as the head tutor for Bridges, thus making her one of the most sought after tutors in Orange County. In all her experiences with teaching, Jeanne has had to teach students from all walks of life, coming from various countries, socio-economic and educational backgrounds. She has learned to adapt her reading and writing curriculum to meet the needs of her students and has been mentored by some of the most well-respected and experienced teachers in California. She is accustomed to creating lesson plans that adhere to the content standards outlined by the state and continues to hone her skills as a teacher through tutoring and professional development. She was born and raised in Irvine, California and understands the pressures and lifestyle of the children who go to school here in Orange County.